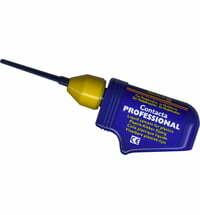 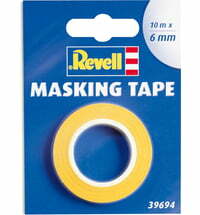 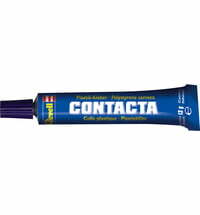 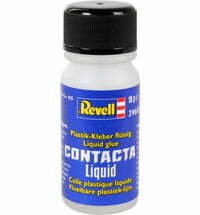 After the model has been filled and sanded it is recommended to apply a primer before the actual application of paint. 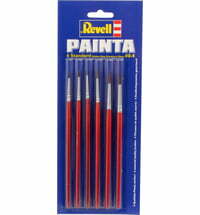 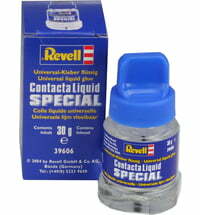 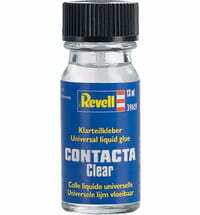 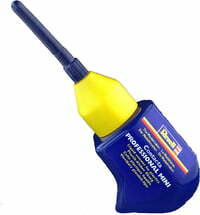 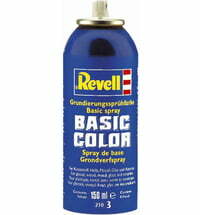 The Revell Color Basic is a ready-to-spray mix and a perfect primer for the models. 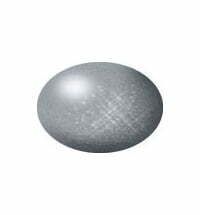 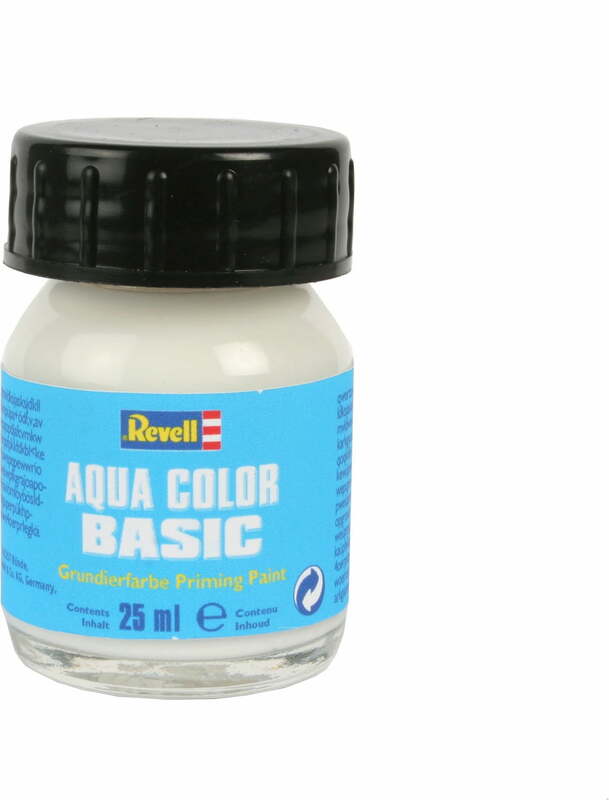 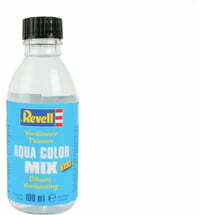 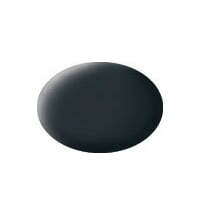 After using the primer the paints of the Revell Aqua Color palette should be used.